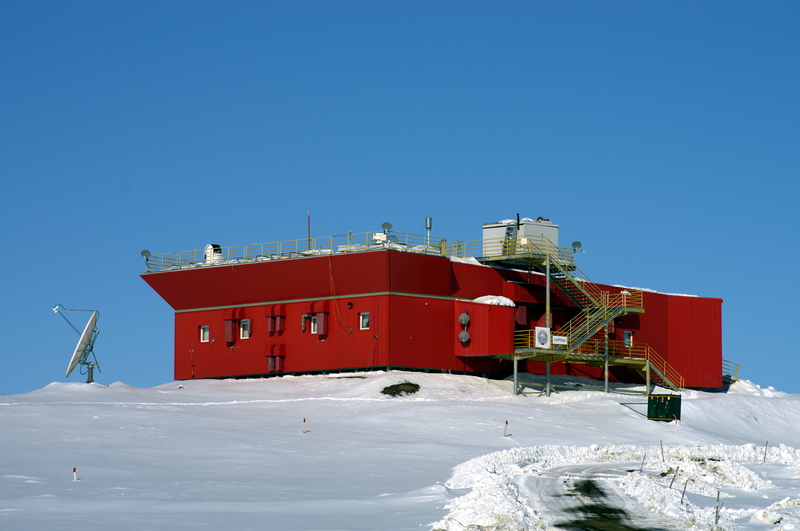 PEARL has three sites: The PEARL Ridge Laboratory 15km from the Eureka weather station at 610m elevation, the 0PAL laboratory next to the weather station and the SAFIRE site which is far from structures for undisturbed measurements. 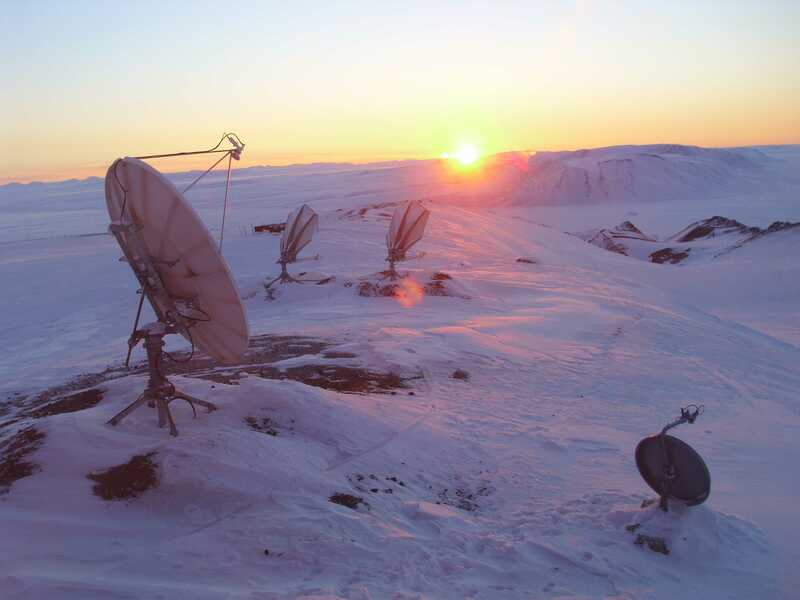 PEARL makes many atmospheric measurements year-round as well as hosting special campaigns.  PEARL is a facility of the Canadian Network for the Detection of Atmospheric Change (CANDAC) which is an open consortium of university and government scientists. The PEARL Ridge Laboratory building is owned and maintained by Environment Canada and the 0PAL and SAFIRE buildings owned and maintained by the University of Toronto. Research equipment in the buildings is owned by various university and government organizations. 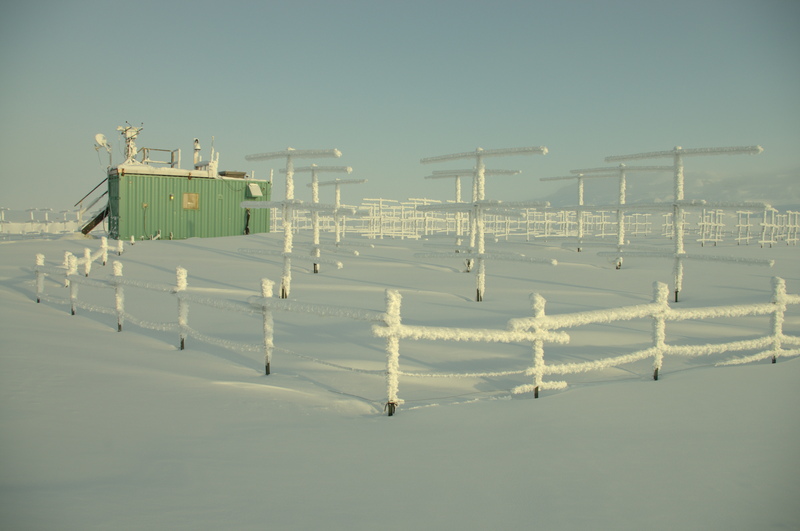 Research at the PEARL Ridge Laboratory site began in about 1993 as the Eureka Arctic Stratospheric Ozone Laboratory with observations of ozone and related chemicals in the atmosphere. PEARL was founded in 2005 with a broader mandate encompassing climate, pollution and ozone. The installation of a permanent internet connection has permitted development of remote operation of experiments. Research at the site has broadened to other areas including seismology, geology and astronomy. 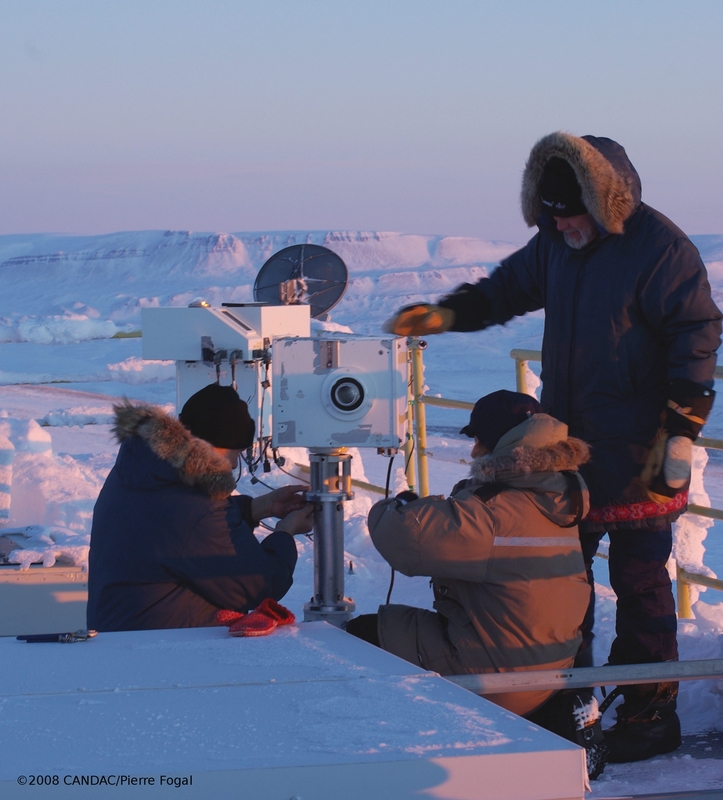 The major current project is the ‘Probing the Atmosphere of the High Arctic’ (PAHA) project that seeks to understand the polar atmosphere with a particular emphasis on the Polar night. General safety precautions for working in remote areas. 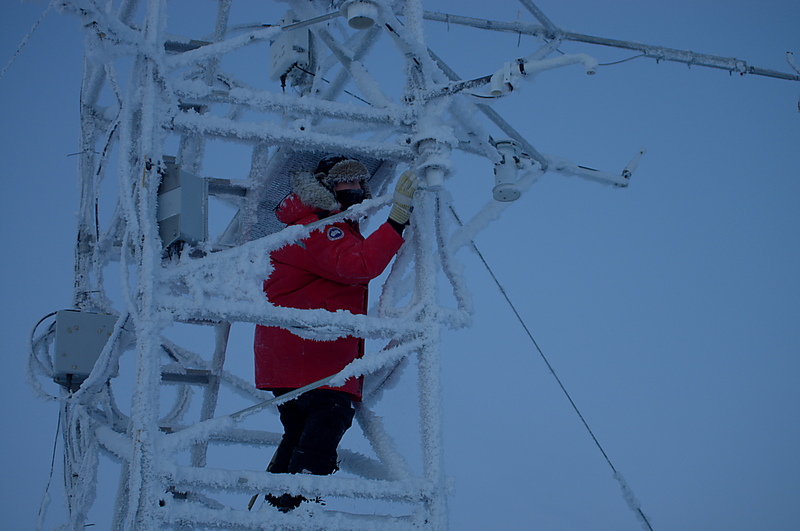 Most research is performed within the limits of the weather station reserve, which limits the exposure to some hazards. Contact PEARL or the Environment Canada weather station at Eureka. Access to the site is only by charter plane. There is an annual sealift that arrives in late August/early September.